Dominion House opened its doors in 1968 as the first community residence program for mental health consumers in New York State. With the help of the Junior League of Schenectady, Dr. Joseph Libbon coordinated this pioneering effort. Libbon recognized the need for support services for psychiatric patients’ transitioning from extended hospitalizations to community living. The name Dominion House was chosen to reflect its philosophy of providing a home where the psychiatrically disabled would be given the power to make choices: choices about their housing, their treatments, and their recoveries. 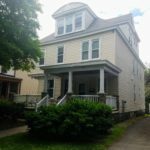 The programs of Mohawk Opportunities, Inc. have been meeting the needs of Schenectady County individuals since 1968, when the doors of Dominion House first opened to support nine women in their recoveries. 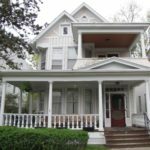 Over time in response to the changing needs of our community, our agency has expanded to include three additional group homes, 40 certified apartment beds, supported housing beds, an assertive community treatment team, programs for individuals who are HIV positive, and those who are homeless. Shortly after the establishment of Dominion House, Schenectady resident Thelma Jones opened her home on Seward Place as a boarding home for discharged patients from the Utica State Hospital. The Office of Mental Health granted approval for the boarding house to operate as a subcontractor of Dominion House until the Jones Home received its own certification. Today, Jones Home continues to carry the name of its founder. In the early days of Jones Home, treatment focused on developing skills in self-care, socialization, and community integration. This focus on increasing one’s skills and abilities then led, in 1975, to the creation of an apartment program where residents could take their independent living skills to another level. The freedoms and responsibilities associated with independence stood in stark contrast to the prospect of long-term hospitalization. This indisputably was a period of dramatic change for Jones Home. Both staff and residents struggled to adapt to the many changes they faced both individually and programmatically ………. and they succeeded. 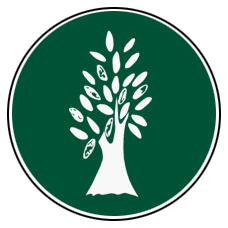 In 1979, the Emmanuel Community Foundation (a group of representatives from the Emmanuel Baptist Church and the local community) opened Emmanuel House as a certified community residence serving the needs of older adults with psychiatric problems. The original site was a small structure located in the Mont Pleasant area of Schenectady. Soon, however, it became apparent that a larger home at a more accessible location was needed to better serve the needs of the residents. 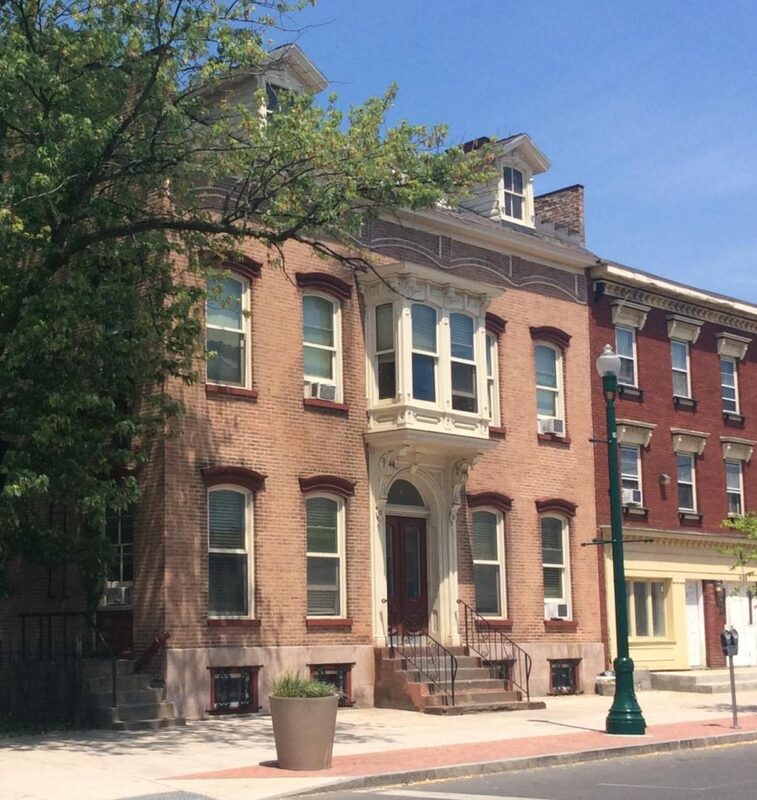 In 1981, Emmanuel House relocated to a bright and roomy Victorian house on Union Avenue. The change in location encouraged changes in treatment as well; previously, residents had been entirely dependent on the house for recreational activities. With its new, more central location, Emmanuel House was able to offer its residents access to greater community resources. Staff implemented community integration and public transportation training, and the result was quite positive. Residents began to frequent restaurants, theaters, community services, and medical appointments independently. The community responded with open doors and a welcoming attitude. During the same period, the Emmanuel Community Foundation opened Curry House. 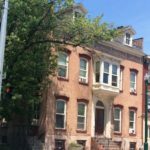 Unlike the other programs that were located in stately buildings in historic neighborhoods, Curry House was a newer home in an expanding residential area. The location was busy and exciting; the building and its furnishings new and modern. Curry held the promise of excitement and expansion for a young and middle-aged population. 1979, the Office of Mental Health awarded a Program Development Grant to Dominion House to open an additional 12 bed scattered-site apartment program. Originally named Dominion Supportive Apartments, the program’s treatment paradigms experienced a significant shift: individuals with psychiatric conditions were no longer constrained by narrow expectations about treatment, recovery, or choice, but rather were regarded as productive persons living in and accepted by society. Residential treatment programs responded by providing the resources and education clients needed to become independent. The focus of treatment became one of growth, rather than simple maintenance. In July of 1985, Jones Home, Dominion House, and the Emmanuel Community Foundation consolidated to become Mohawk Opportunities, Inc. The consolidation afforded residents more treatment and residential options. Uniform procedures and expectations enabled residents to transition through the different levels of independent living with increased confidence and ease. Sharing of resources resulted in a more effective and efficient delivery of services. The ideal of assisting each individual to attain the highest degree of independence of which he or she is capable became not merely a vision, but a reality which was realized every day. Many residents moved on to live independently, graduate from college, obtain gainful employment, get married, and raise families. The goal, presented a quarter of a century earlier, to aid residents in becoming self-sufficient and contributing fellow citizens, continues to be realized for the numerous individuals who pass through our doors on their journey towards recovery. With the consolidation of agencies, Eileen Cregg, who had been the Executive Director of Dominion House, was appointed Executive Director of Mohawk Opportunities. Eileen continued to serve as Executive Director for the next 25 years. She provided inspirational leadership and ensured that all Mohawk Opportunities programs remained responsive to the needs of the clients and the community, and that Mohawk remained at the forefront of innovation and excellence in service delivery. In 1988, in conjunction with the Capital District Psychiatric Center (CDPC), Mohawk acquired 19 additional apartments and took over the role of providing short-term crisis services to Schenectady County residents in need of mental health residential services. Dominion House was converted from a generic community residence into one which could provide immediate access and admission with additional supports. CDPC, in turn, converted their 12-bed residential program into a longer-term facility. In the mid to late 80’s when a new critical need arose, seemingly overnight, Mohawk quickly developed programs to respond to the needs of homeless individuals who were diagnosed with HIV/AIDS. The challenges these individuals faced daily included fear, stigma, family embarrassment, and lack of education about the illness. These paralleled the challenges faced by mental health consumers some twenty-five years prior. Mohawk’s experience in assisting mental health consumers to overcome these obstacles enabled the agency to respond quickly and effectively to the special needs of persons diagnosed as HIV positive. Mohawk also pioneered support services for the young adult mental health consumer. The changing demographics of the agency’s population resulted in a sudden increase in the number of young adult mental health consumers. Traditional treatment approaches proved ineffective in guiding these individuals toward recovery. Mohawk implemented specialized treatment approaches and support systems to benefit these young adults. 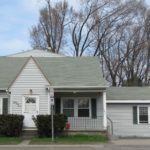 The number of persons applying for housing services with a diagnosis of mental illness or HIV/AIDS has increased each year of Mohawk’s existence. The number of consumers who applied and at the time of application were homeless, increased dramatically during the late 1990’s. In response, Mohawk applied for and received a Department of Housing and Urban Renewal grant to provide 21 units of subsidized housing for homeless adults diagnosed either with mental illness or with HIV/AIDS. These individuals may have family members and loved ones living with them in their apartments.